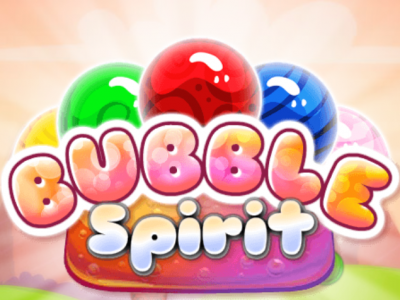 Get ready to hit some bubbles and beat all levels in this bubble shooter! The goal of the game is to combine at least 3 uniform colored bubbles to remove them from the field. Complete your level goals and try to earn 3 stars. Good luck!